A lot people whom i came across have vegan diets. But i recently came across, Vegan makeup brand called The Body Shop which exclusively caters to the range of vegan cosmetics, skincare products. And they are forever against animal testing. I have used these products and find them to be good. 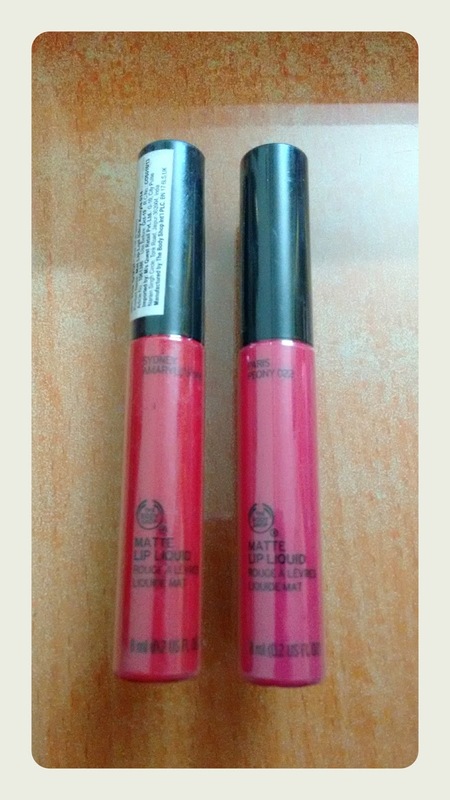 The colours which purchased are 014 Sydney Amaryllis (red) and 022 Paris Peony (bright pink). It smells good like raspberry bubblegum. 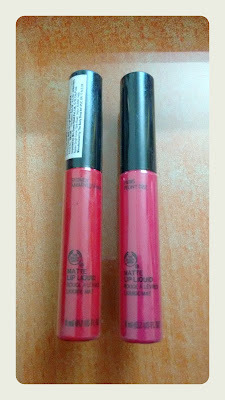 On application it feels as though one is applying liquid lip gloss but this has smooth velvety matt finish. It lasts up to the next meal you are having, needs a reapplication. But the colours are highly pigmented and give matt finish. It is light in texture.The bonus about this product is that it is vegan and does not contain animal products.